Academic and management research has shown huge costs associated with corruption, yet corruption scandals remain a frequent occurrence. 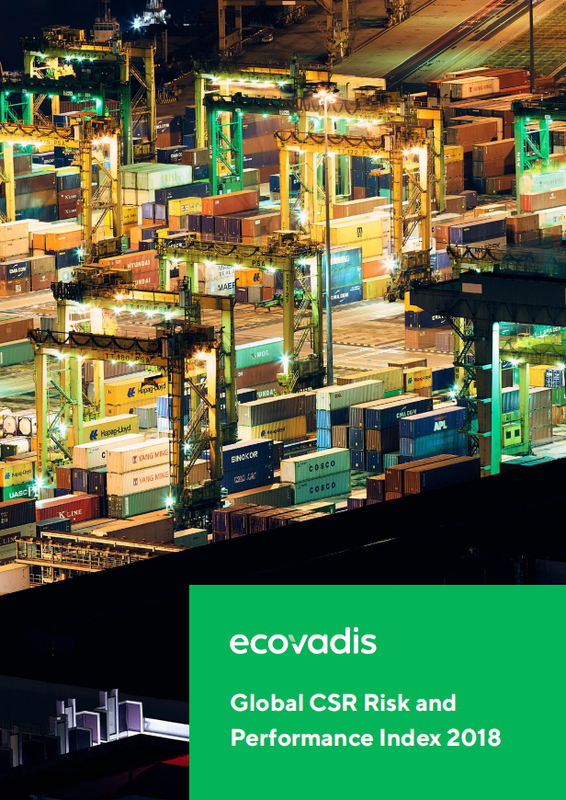 With this paper, we bring more visibility into what is happening in global supply chains. 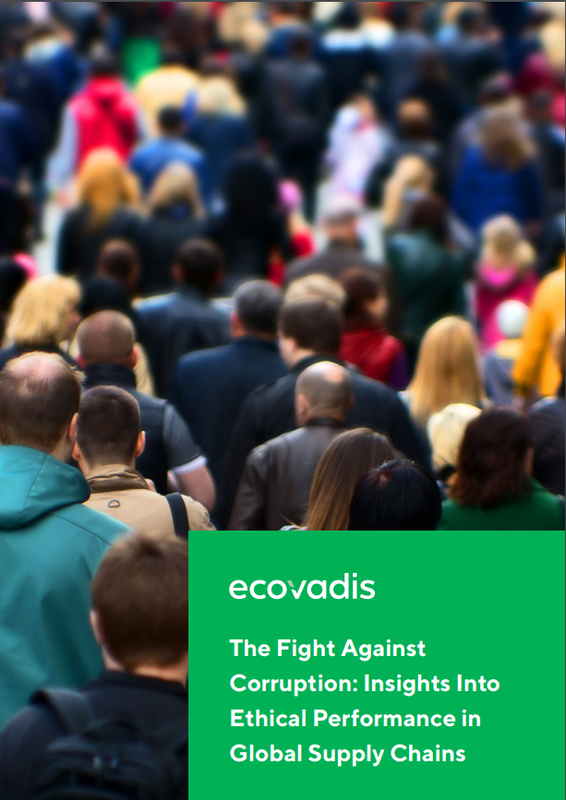 This first report on anti-corruption measures on this scale globally is based on more than 20,000 company assessments conducted by EcoVadis from January 2017 to June 2018, across 100 countries and 150 industries. It shows that most organizations are taking a reactive, unstructured approach to fighting corruption risks but also outlines best practices and recommendations to help eradicate the problem. 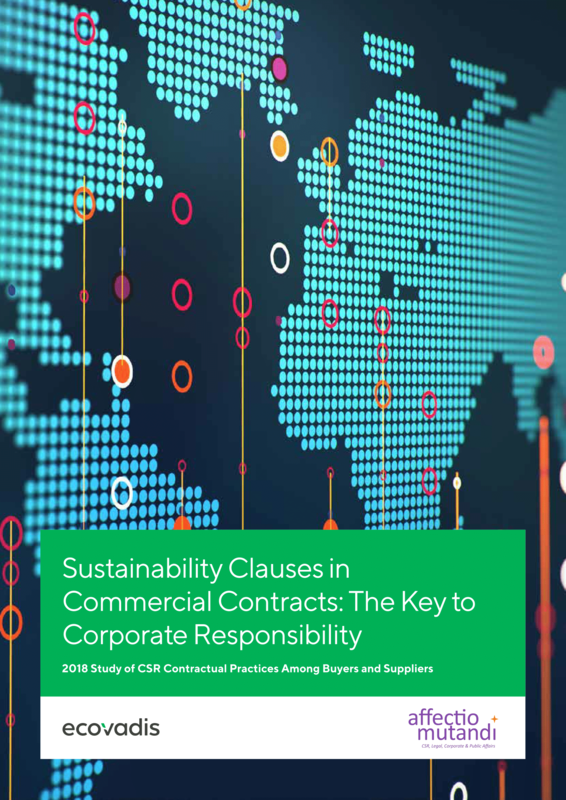 Following the success of the inaugural edition of the Global CSR Risk and Performance Index published last year, this year’s edition provides an updated analysis of Corporate Social Responsibility (CSR) performance of businesses around the world, now covering the 2015-2017 timeframe.